The extraordinary advancements of warehouse technology have proven to be instrumental in helping distribution centers (DC) be able to keep up with the current tendencies spurred by e-commerce and omni-channel order demands. Nowadays, with automated systems, we’ve seen sudden upswings in productivity while processing times have been slashed to fractions of what they once were. Differences in the amount of warehouse man-power required to function are taking a turn and we are quickly finding ourselves being forced to redefine the strategies and systems required to achieve necessary fulfillment goals. In 2017, B2C e-commerce sales figures surpassed $660 billion in the United States alone. Omni-channel demand provides consumers with practically limitless buying opportunities and retail logistics has become more complex than ever. It is now clear that DCs no longer only play the role of a middle-man between suppliers and shops. Facilities must rise to the occasion and prove that they have the capabilities to deal with a remarkable volume of orders containing few articles and process them in record times with perfect accuracy. As a result, new and automated technologies allow DCs to fulfill new market requirements which were previously considered impossible. Advanced indoor/outdoor access points and switches. But what about the technologies which can not only help us with expected challenges, but also with the unforeseen ones that we’re not prepared for? Reliable tools which can effectively predict future supply chain trends are proving to be more and more critical in determining the success and productivity of major game players in the sector. Delivery of goods: Real-time monitoring of deliveries, routes, detours, traffic and climate. Inventory planning: Increased SKU visibility, automatic restocking, ordering trend predictions and avoidance of over/under-stocked products. Distribution: Automatic redistribution of stock between storage facilities based on the flow and demand of goods. Demand forecasting: Precise calculation of demands based on real-time data regarding sales, market trends, competition and external economic factors. 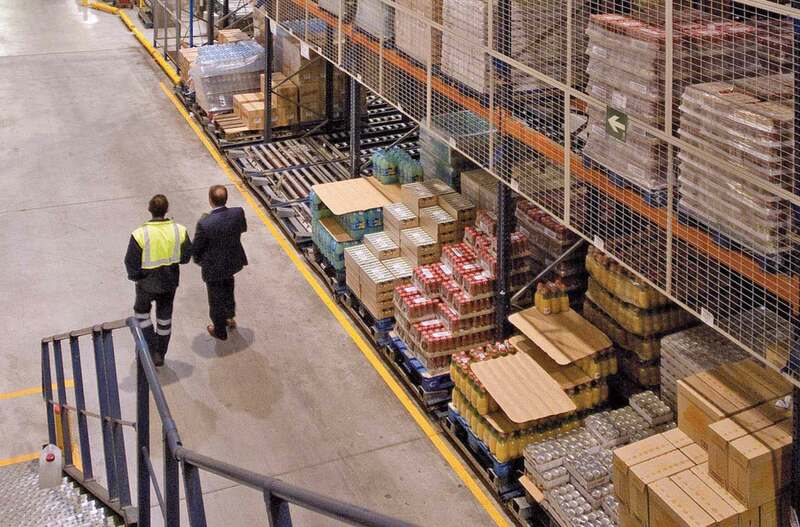 Warehousing: Accurate analysis of inventory levels, delivery errors and the receipt of goods. Scheduling: Detailed visibility of inventory volumes, demand, production capacities and programming of distribution. With the seemingly limitless possibilities of advanced warehouse technology applications, it’s hard to say for sure where we will be ten years from now and what the profile of a typical DC will look like. 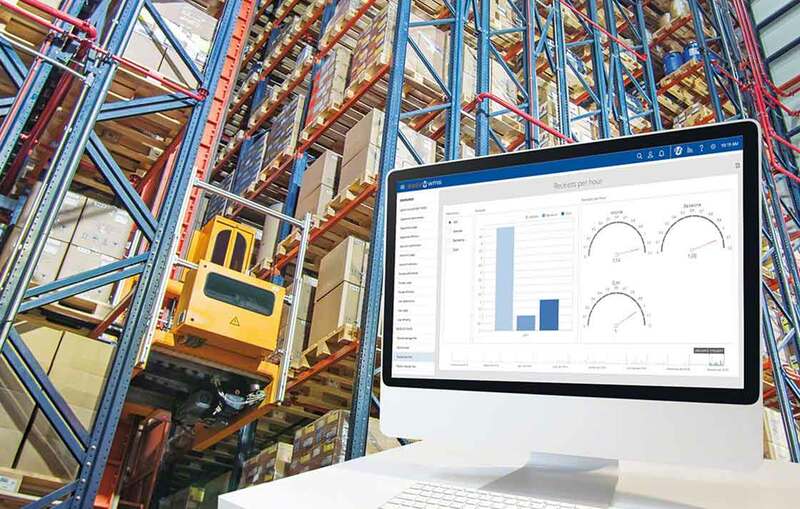 What we can guarantee is that omni-channel purchasing, the IoT and analysis of big data will prove to play vital roles in the continuous advancement of future warehouse technologies.